It's been a good day at Doncaster Sales as we made a exciting purchase when acquiring lot 192, a 6 year old called Funny Star. 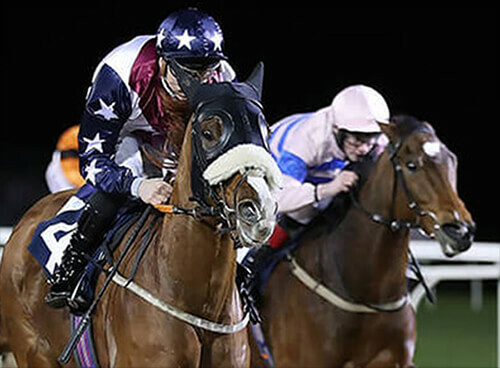 By Tot Ou Tard and out of Funny Miss, this chestnut gelding was consigned by Paul Nicholls and has won on three occasions and been placed on a further four runs. He is one that we had had our eye on since the catalogue was published and we thing he will be a great addition for next season.